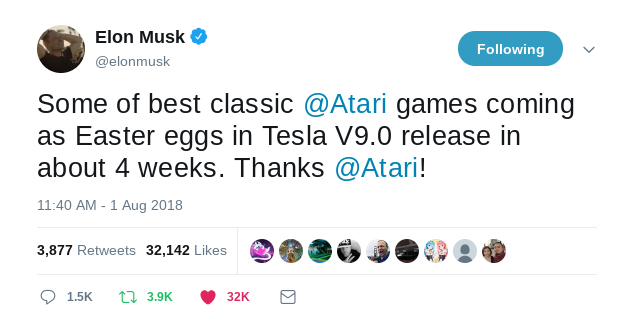 In some recent Tweets on his personal Twitter account, Elon Musk hinted that there would be Atari classic games included as Easter Eggs in the Tesla V9.0 software upgrade. No official information has been released, but his Tweet certainly captured a lot of attention yesterday. 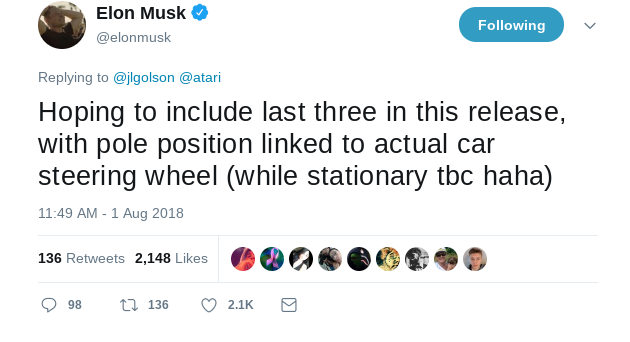 When commenting on a reply regarding the Atari Easter Eggs, in which a Twitter follower stated his favorite games as Ms. Pac-Man, Food Fight, Dig Dug, Pole Position, Tempest, and Missile Command, Elon Musk responded that Tesla is hoping to include the last three in this next software release, and that Pole Position would be controlled by the Tesla steering wheel. 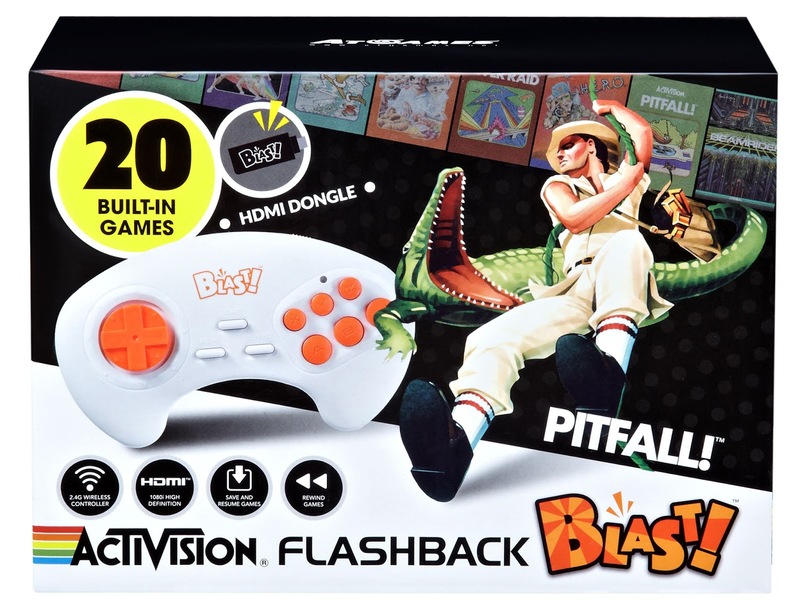 This would be an awesome concept, and a great way to pass the time while waiting in the parking lot for someone. He made no mention of the controls of the other games in his Tweets, but I could see Tempest being controlled by the steering wheel as well, which would make for an interested gaming experience. 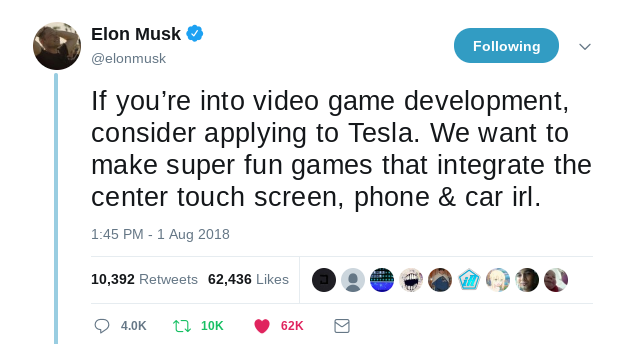 He followed up the Atari mention with a Tweet inviting game developers to apply to Tesla, stating that Tesla wants to make super fun games that integrate the center touch screen, phone, and car. 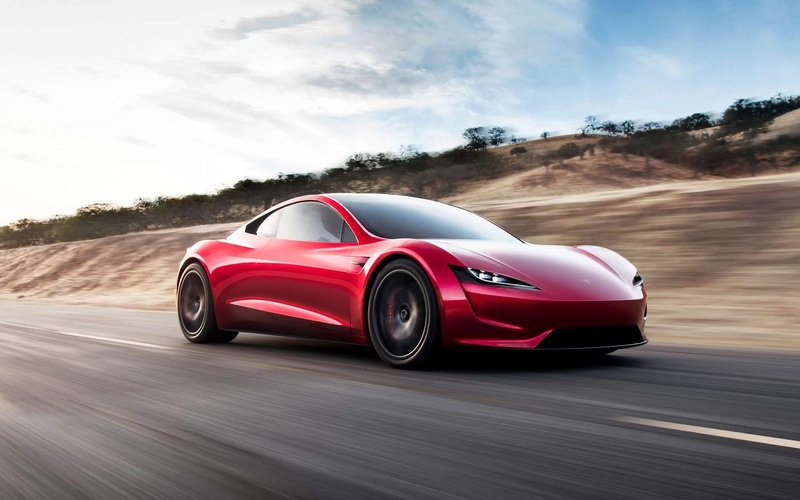 This tweet also prompted a ton of replies, and the interest is growing rapidly for Tesla gaming. 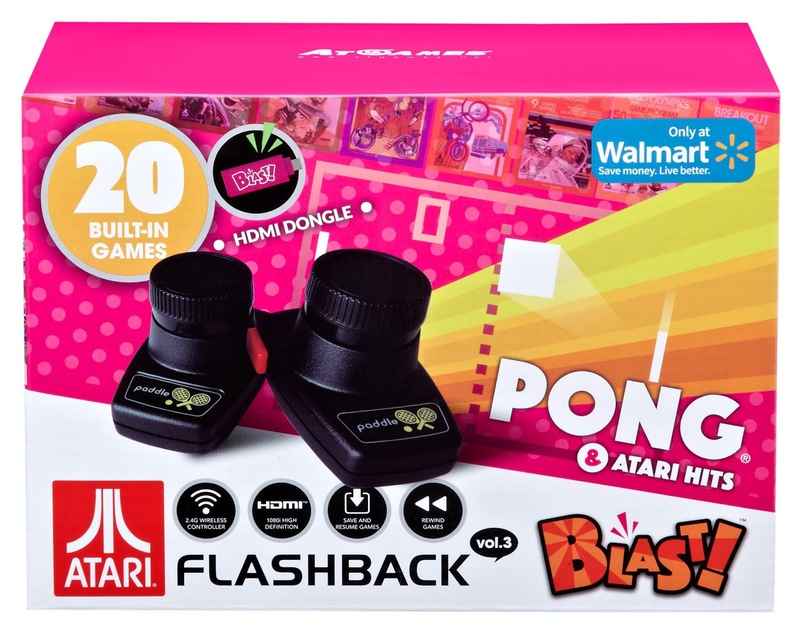 This story will be interesting to watch unfold, and it will also be interesting to see where Tesla gaming leads from here, but its nice to see Tesla gaming starting with Atari Classics in the form of Easter Eggs. 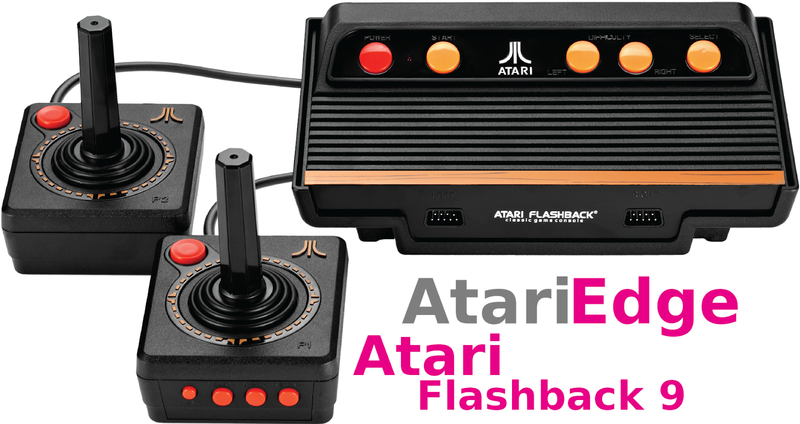 Among other great Atari game releases this year, the teaser from Elon Musk adds more to be excited about in the coming months for Atari fans.